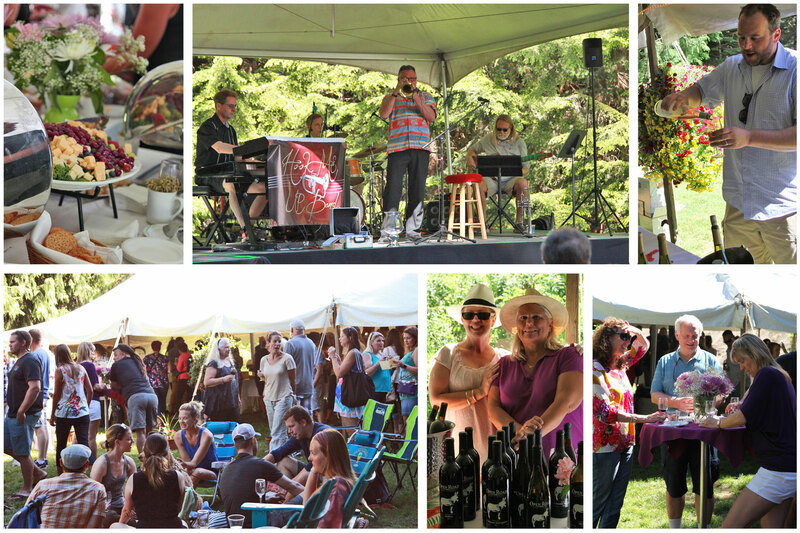 Mark your calendars for our 10th Annual Mt Rainier Wine Festival! Escape to the Mountains for an afternoon of wine tasting and music on July 6, 2019 from 2pm-7pm on the Alpine Inn lawn at Crystal Mountain. Enjoy live music and delicious tapas to accompany the wines. Live music starts at 3pm from HOOK ME UP! Tickets are available for purchase here and include: One entry into the wine festival, eight 2oz tasting tickets, raffle ticket, and commemorative wine glass. Please note the promo code works for 1 night on July 6. If you would like to make a weekend out of it and stay multiple nights, please call our office and we can add the Wine Festival Package to your booking. For more information or questions please call: (360) 663-2262 or email us. 2019 Winery Lineup coming soon! Please drink responsibly, attendees must be 21+. Event not recommended for dogs/children.